After enjoying Walt Disney's latest animated offering Big Hero 6, some of us likes to take home a part of the film that we can look at and even play with. Yes, that's true even for adults like me. That is why I'm so thrilled that I received an early Holiday present (thanks to our friends from Bandai) with Big Hero 6 Baymax Armor Up Toy. 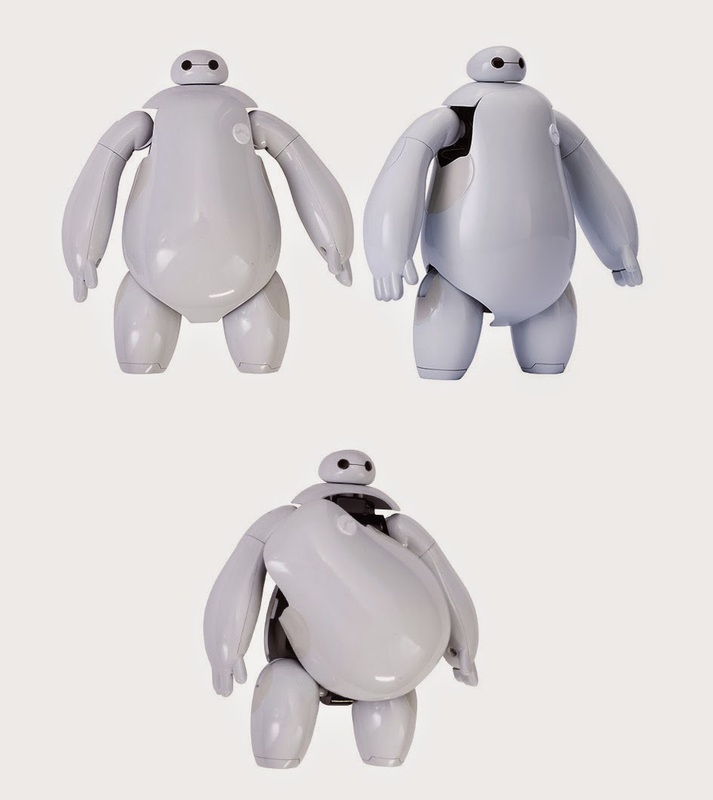 Ok to start with, Baymax Armor Up Toy is composed of 2 forms: the Nurse Bot form and the Robot Form. 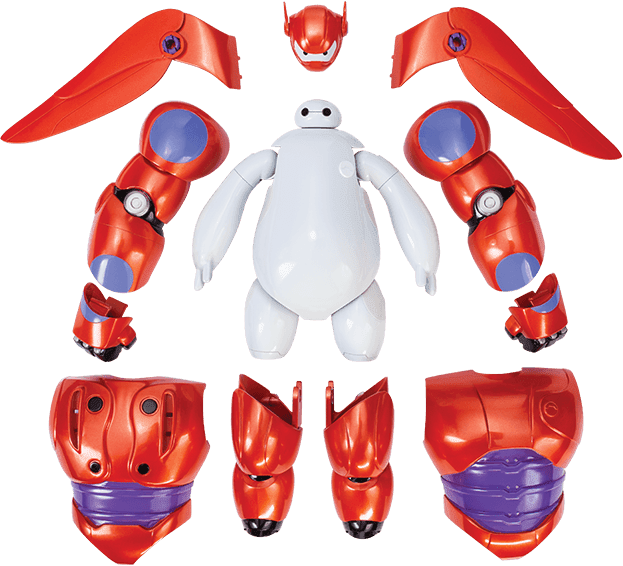 As a Nurse Bot, Baymax stands 6 inches in height. The toy has limited articulations on neck, shoulders and legs. You can't really do a lot of creative poses but it is enough to make some simple ones. There is just one minor design flow for me that I actually find annoying is the shoulder area but then again it is designed like that to accomodate for the transformation (you can see that later). 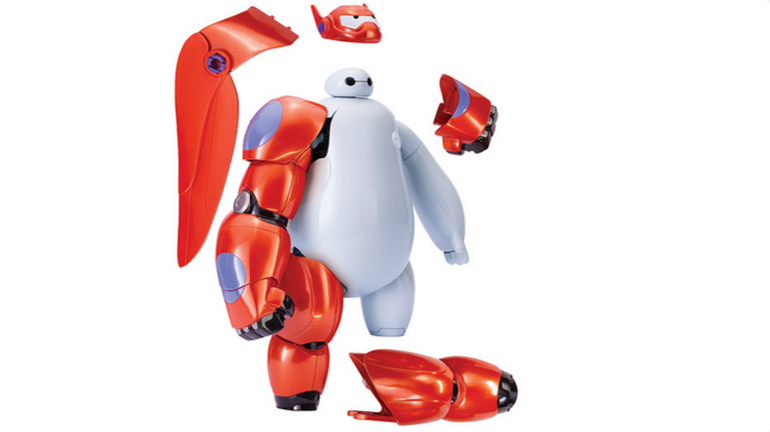 Now on the Robot form, Baymax transforms into a towering 8 inch figure. He also bulks up as he wears the armor. The armor is composed of 20 pieces of plastic that can be snapped over the nurse bot form. 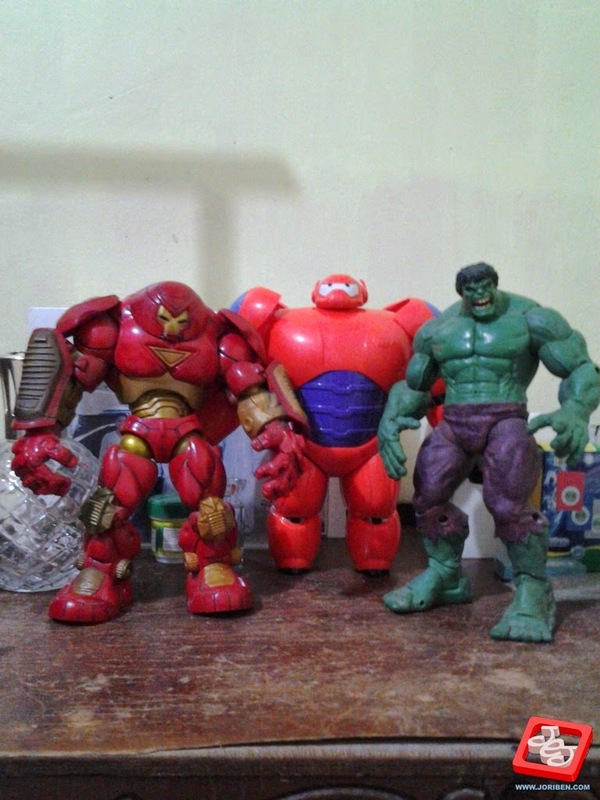 Oh I love how the experience feel nostalgic because it kinda brings me back to my childhood when we buy these cheap toys on sari-sari stores and assembles them the same way how Baymax armor works on this figure. The good is, the sculpt is beautiful. It perfectly personifies how Baymax look in the movie. Heroic and massive. The bad is the articulation becomes more impossible because of the armor leaving you with only a standing pose to play with. If you are the kind of collector who just display his collection then this is for you. 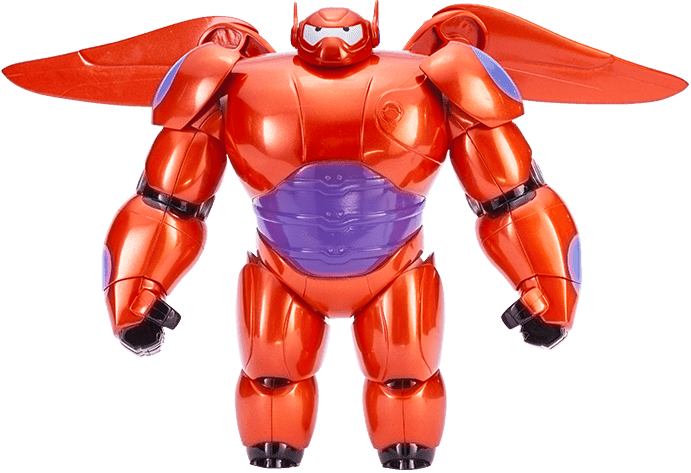 But if you are the one whol likes doing creative toy photography, you may think twice and just choose another Toy variant called Deluxe Flying Baymax. Oh I almost forgot, since the armor is snappable, you can actually play with it and put it on other toys. More specifically with plushies. Not sure if it is big enough for the Baymax Plushie but if it is, then I may end up putting the armor their than the plastic Baymax. 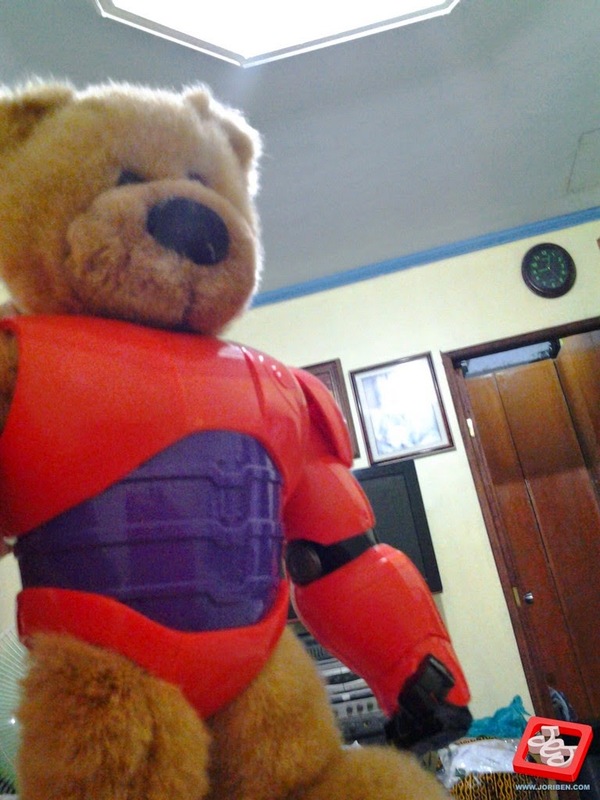 Instead, I lend the armor to my teddy bear hehe. 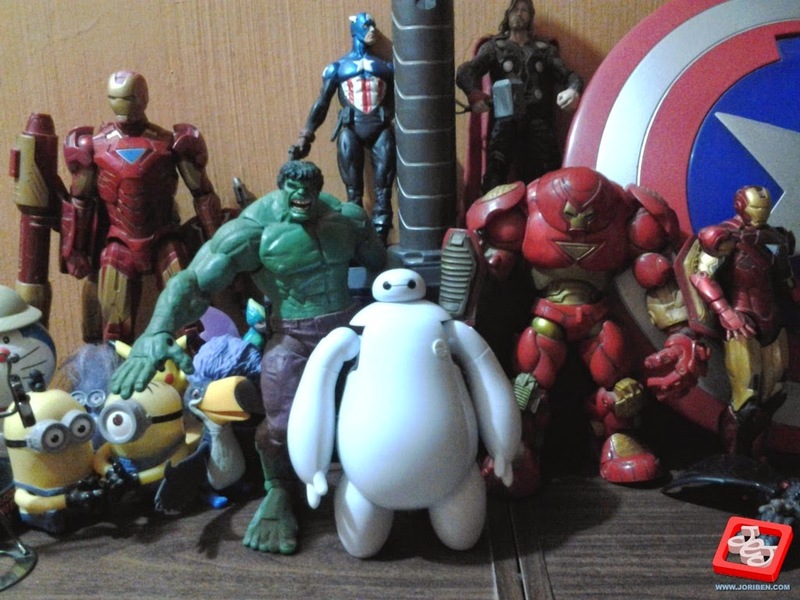 All in all, Armor Up Baymax is a big eye candy for your desk or shelf. 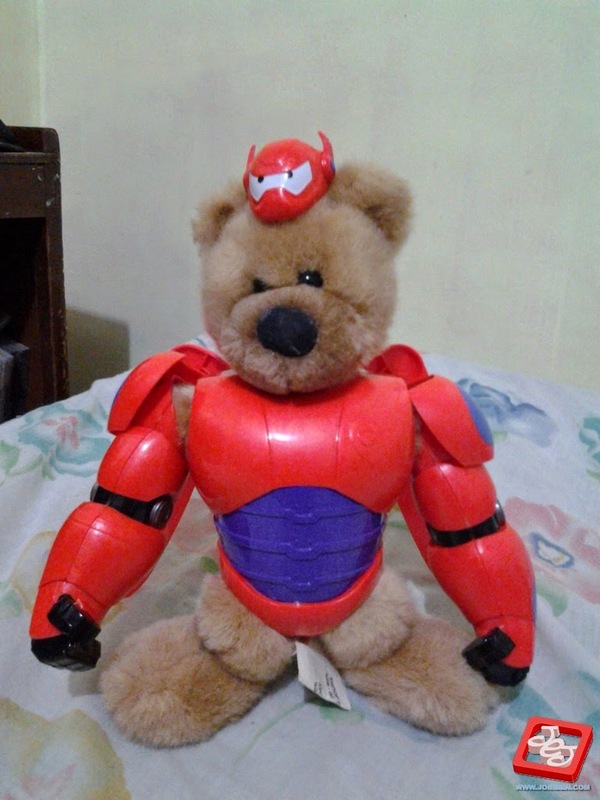 A perfect souvenir for this year's awesome animated superhero flick Big Hero 6. Bandai has more toys and merchandise from the movie. You can check them out here so you can choose for yourself. Big Hero 6 is still showing in cinemas, distributed by Walt Disney Pictures.